Dreams of cherries must be cherished. It is not something that you see every night or even quite often. 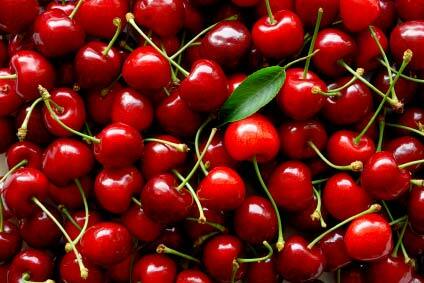 Cherries are red, sweet, delicious and generally used to enhance the appearance as well as taste of desserts. 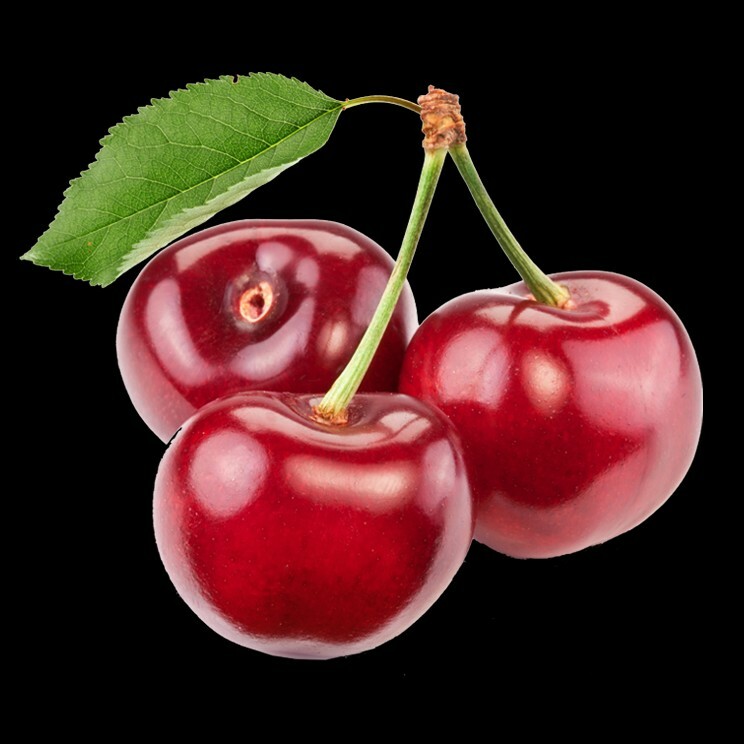 Consuming cherries in a dream indicates royalty and happiness. You feast on these little things out of joy. 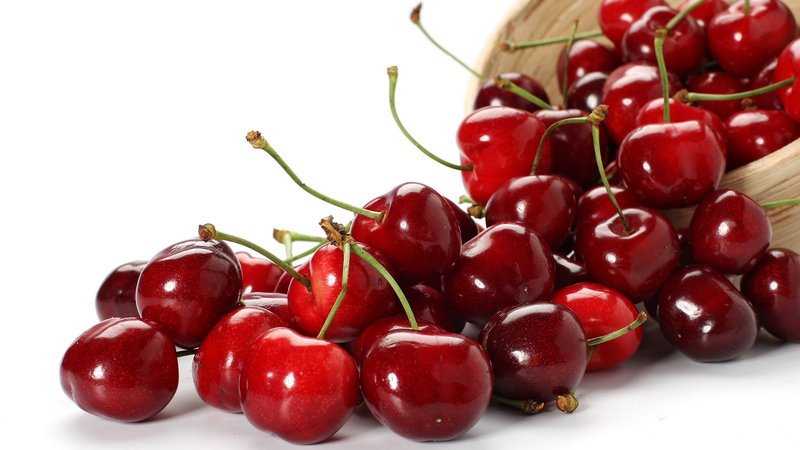 It is also said that the sweet taste of cherries boosts the mood and helps in bringing positive energies to the one who consumes them. 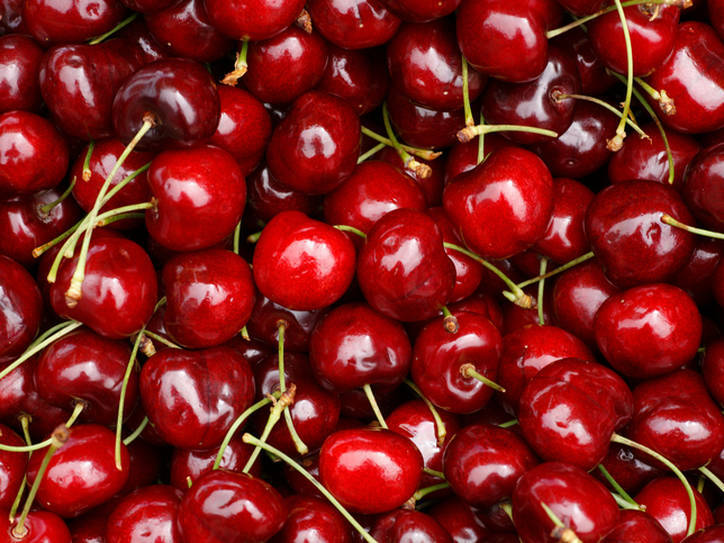 Dreaming of eating a cherry means some good news is surely your way. If you enjoy the taste in your dream, it indicates occurrence of something that's going to bring positive changes to your life. 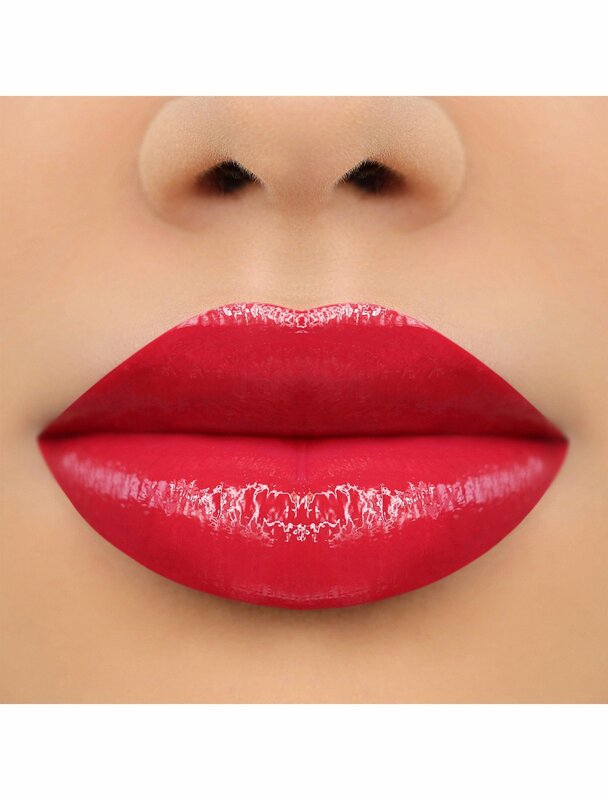 But… cherries are also tempting. 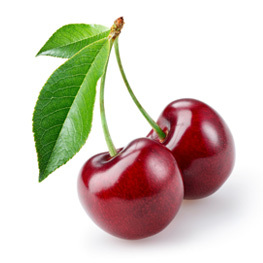 If you see a bunch of cherries in your dream and you are tempted to eat those, it may indicate that you are growing greedy and greedier in your life. Try pausing your desires. 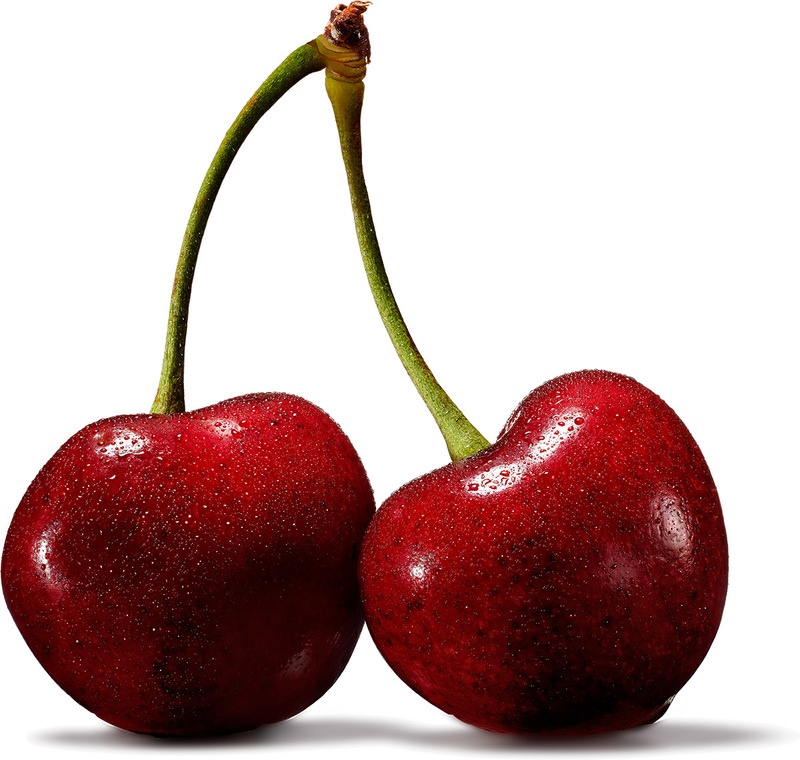 Cherries also indicate sexual feelings. 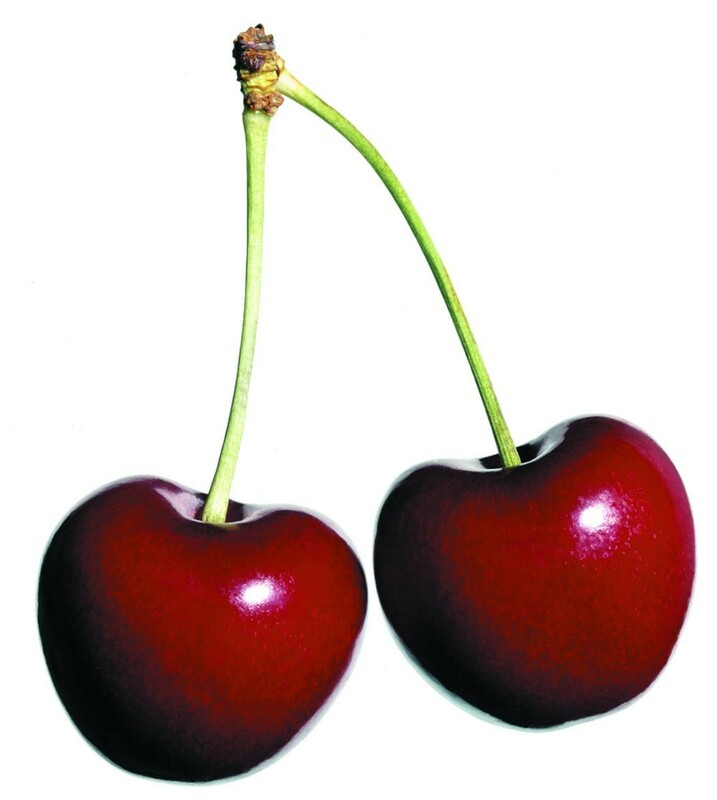 If a woman sees herself eating cherries in her dreams, she may wish to get involved in sexual activities in her waking life, regardless of her marital status. 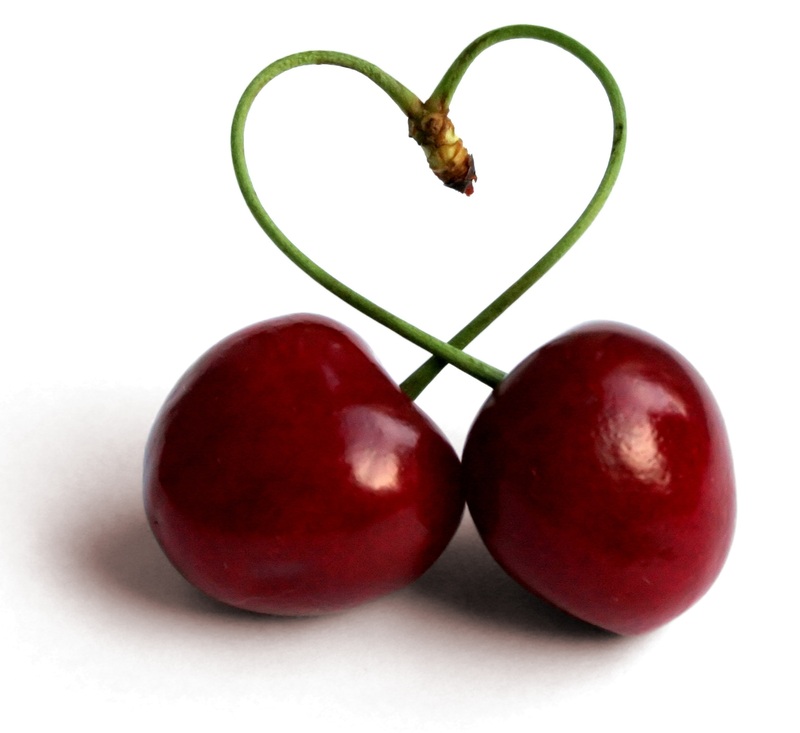 If a woman consumes too many cherries in her dream, it may indicate her infidelity in her waking life. Dreaming of consuming rotten cherries is certainly a bad omen. If a man is betraying his wife in the waking life and if he dreams of feasting on rotten cherries, he may get exposed soon. It is better for such a person to confess about his infidelity to his partner all by himself or he may have to suffer, watching his partner walk out of his life. 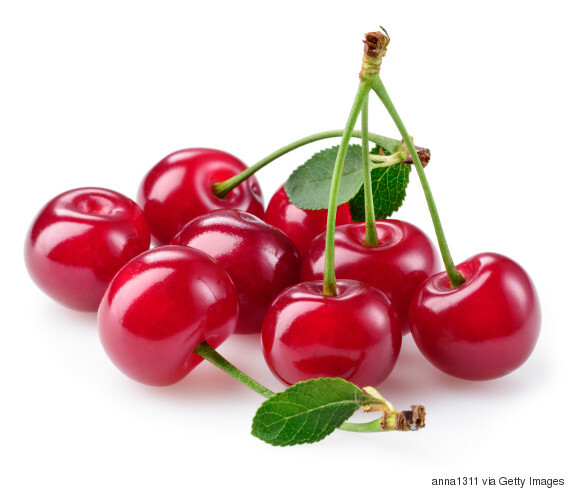 Dreaming of eating a sour or rotten cherry also indicates bad news. Something bad may happen soon in your waking life. 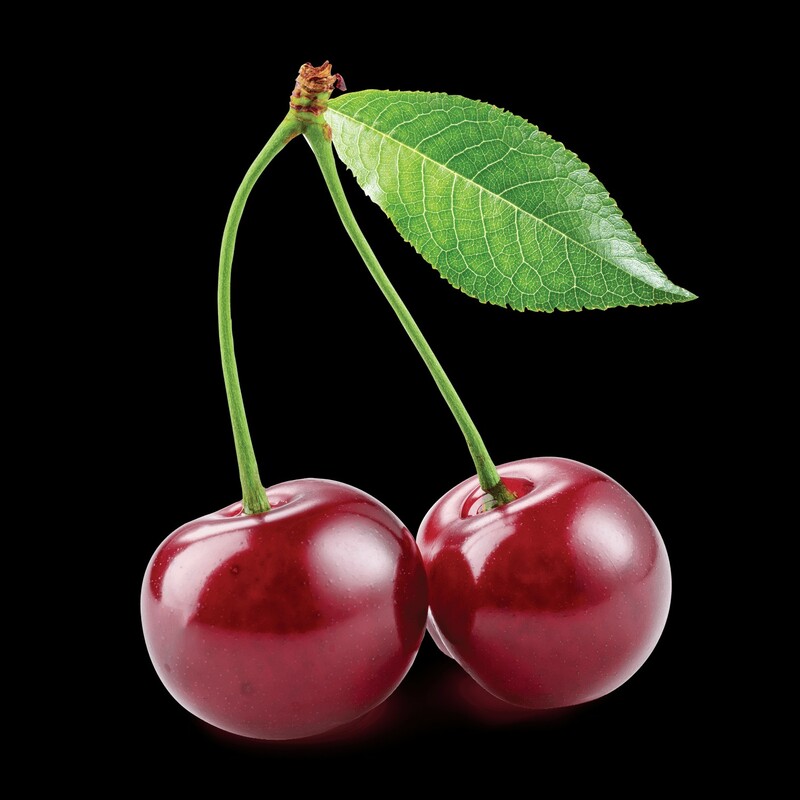 Enjoying the taste of cherries - Dreaming of enjoying sweet cherries indicates happiness and settlements of a lot of issues in waking life. Box of rotten cherries - Rotten cherries indicate loss of something that once flourished. It also indicates bad news in life. 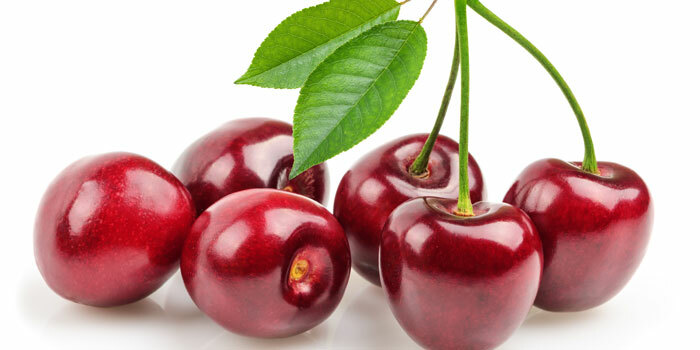 Decorating cake with fresh cherries - If you decorate a cake in your dream, using fresh cherries, it means that you are going to earn bonus or incentives for your work.